What is the FET Phase? The FET Phase ranges from Grade 10 to Grade 12. Why is the FET Phase so important? FET Phase teachers play a very important role in the economy and in preparing our young adults for higher education or the world of work. 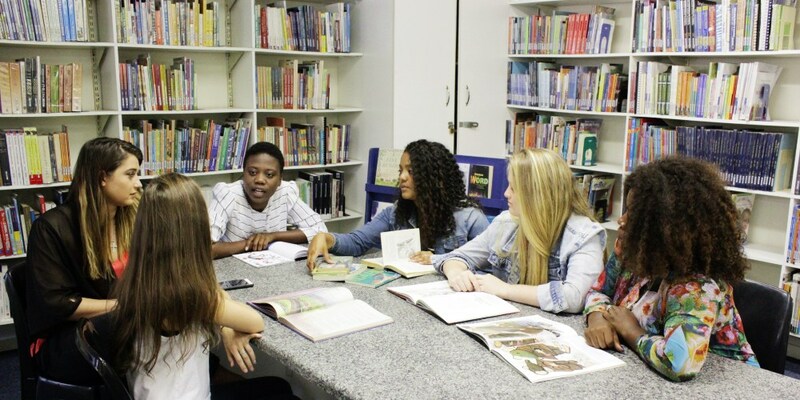 Therefore, learners’ ability to contribute economically and socially to the country depends on the quality of education they receive in the FET Phase. What do FET Phase teachers do? FET Phase teachers teach one or more subjects within a prescribed curriculum per grade, and promote learners’ social, emotional, intellectual and physical development. Teach in your subject of expertise. Do assessments and study results to determine learners’ strengths and weaknesses. 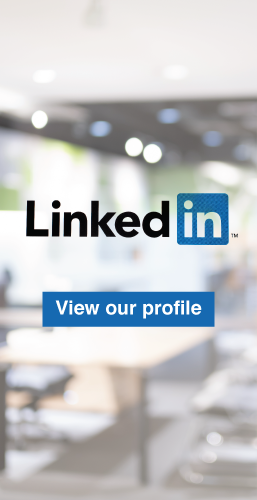 Attend professional meetings, educational conferences, and teacher training workshops so that you can maintain and improve professional competence. Attend staff meetings and staff committees. Observe and evaluate learners’ performance, behaviour, social development, and physical health. Meet with parents, other teachers, counsellors, and school administrators to resolve learners’ behaviour and academic problems. Enforce all school policies and rules governing learners. Guide and counsel students with academic problems or special academic interest. Perform administrative duties such as assisting in school libraries, hall and tuck-shop monitoring, bus loading and unloading. Prepare reports on learners and activities as required by administration. Help with extracurricular activities such as clubs, student organisations, and academic contests. What is the demand for FET Phase teachers? For 2015/2016, it is estimated that there is a shortage of at least 14 000 teachers in the subjects listed above.  What qualifications do you need to become an FET Phase teacher? a Bachelor degree other than a B.Ed. plus a Post-graduate Certificate of Education (PGCE), specialising in FET Phase teaching. 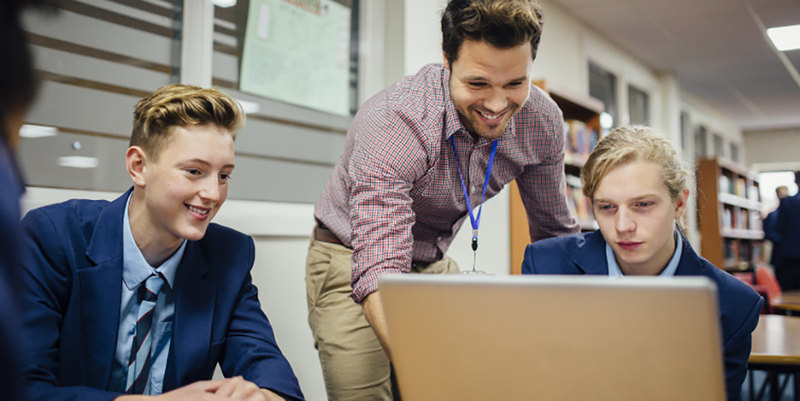 If you choose the PGCE route, the major subjects that you studied in your degree will be the teaching subjects for your PGCE. What are the challenges of an FET Phase teacher? FET Phase teachers face the most difficult challenges in their classrooms compared to teachers in the earlier phases of schooling. At this stage, learners are teenagers and young adults who are mostly set in their ways. The increasing demand for better Grade 12 results means that FET Phase teachers have the added responsibility of working hard to increase learner performance. What is attractive about becoming an FET Phase teacher? The Department of Basic Education is working very hard to make teaching as a profession interesting and inviting, as well as improving school buildings and facilities. 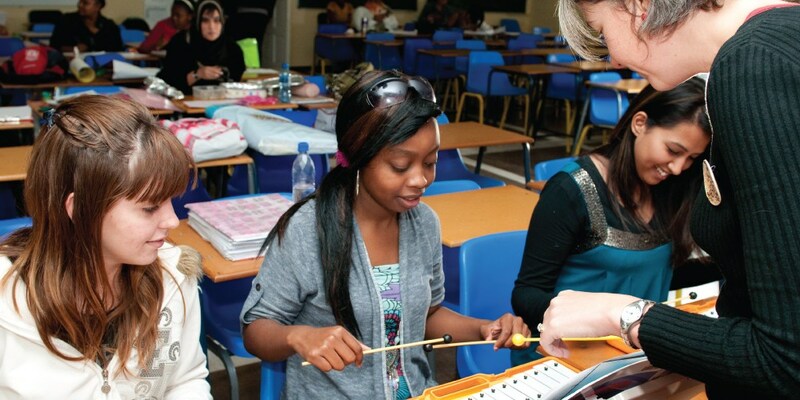 FET Phase teachers are at the cutting edge of transforming learners into valuable contributors to the South African higher education system or the economy. Department of Basic Education. 2014. School Realities Report 2014. Planning Framework for Teacher Education and Development in South Africa 2011-2025. Technical Report. Department of Education. 2007. National Policy Framework for Teacher Education and Development. Department of Education. 2009. National Education Human Resources Planning Framework 2009/10–2013/14. Department of Education. 2009. Information Guide on Initial Teacher Education. Die Burger. 18 March 2014. ETDP SETA. 2014. Learner Career Guide 2014-2015. ETDP SETA. 2014. Scarce and Critical Skills Guide 2015. Hofmeyr, J. & Hall G. 1995. The National Teacher Education Audit. Johannesburg: Edupol. Have you ever wanted to become a physical education specialist? If you are already a practicing educator you could study our Advanced Diploma in Physical Education and School Sports (NQF 7).